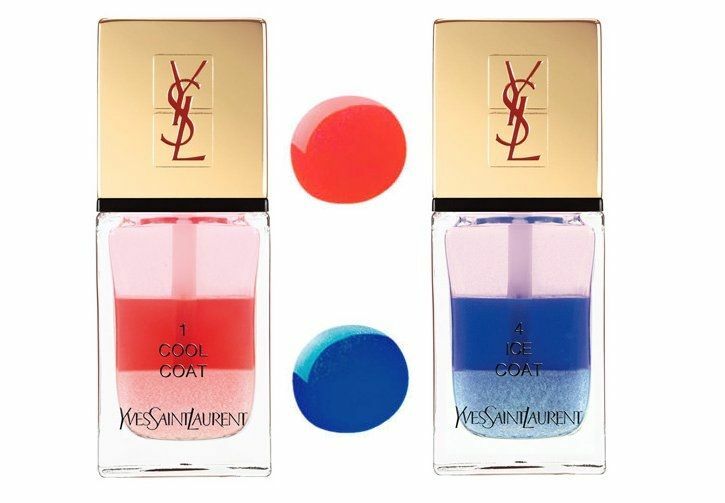 French luxury fashion house Yves Saint Laurent brings fabulous nail polishes for spring 2013 – La Laque Couture Tie and Dye. 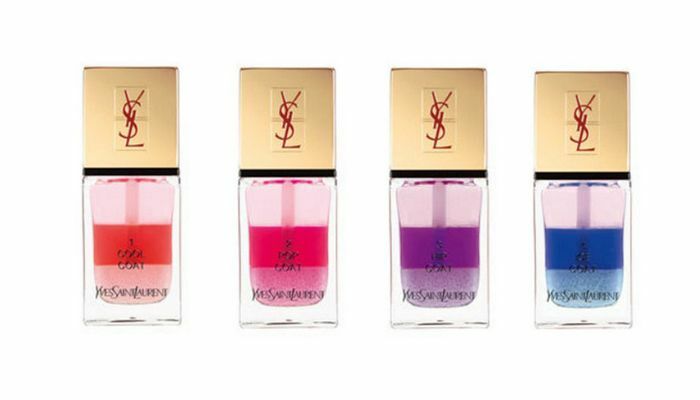 Inspired by the Couture Tie & Dye, YSL nail lacquer plays colour in gradation effect just like a sophisticated total look. 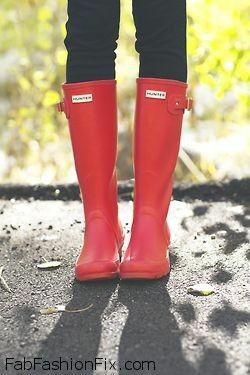 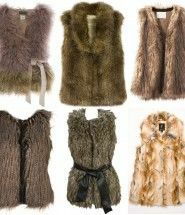 The coloured base is covered by a “pop coat” for a sugary glossy result. 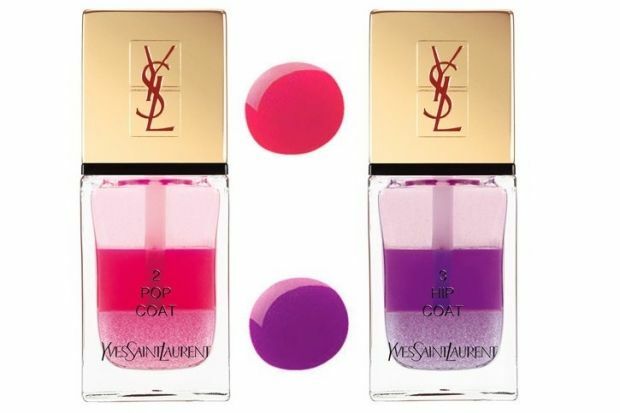 Top Coat can also be used alone for a “sheer” glittery result on the nails. 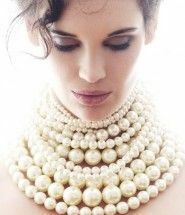 – Apply the colored base layer on the nail as regular nail polish and allow the pigment to dry. 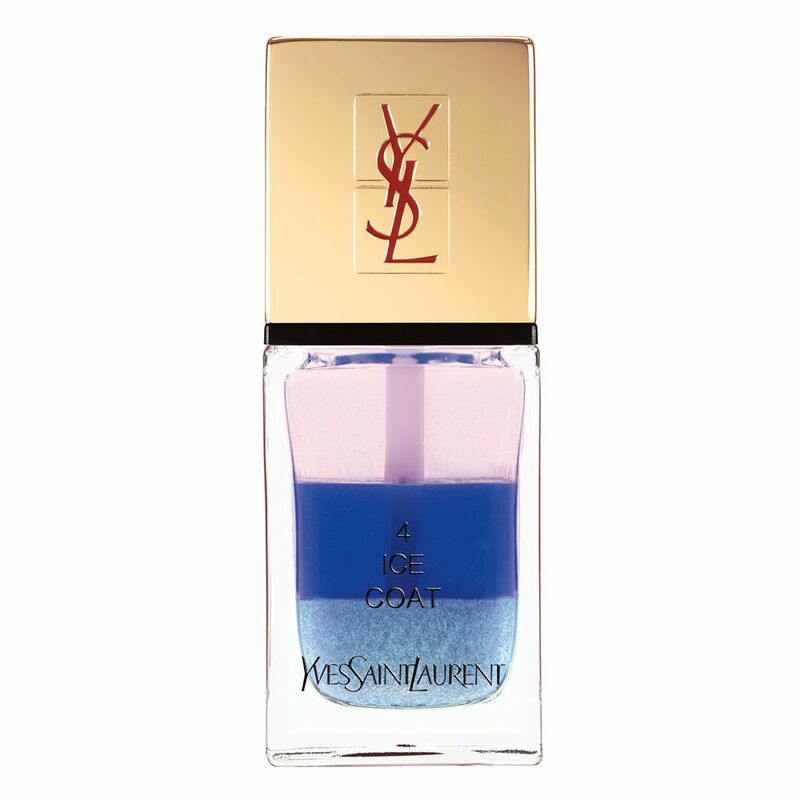 – Shake the Top Coat and cover the base to give it a glam, glittery finish that mesmerizes.